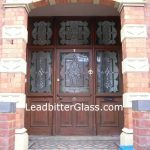 Leadbitter Glass created this beautiful door set below for our client Malcolm Mullarkey from Peebles in Scotland. 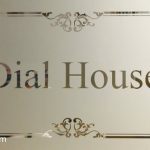 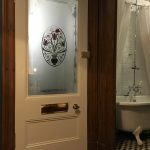 Malcolm was renovating this Victorian building to create a luxury Bed & Breakfast and the glass was to be installed into an existing door to fit in with the existing decor and style of the building. 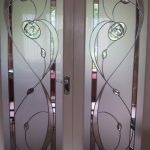 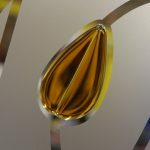 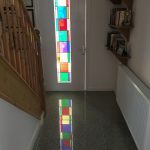 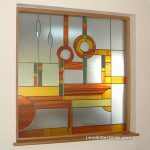 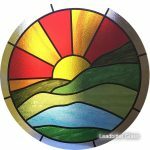 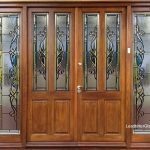 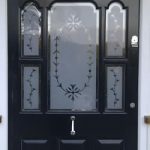 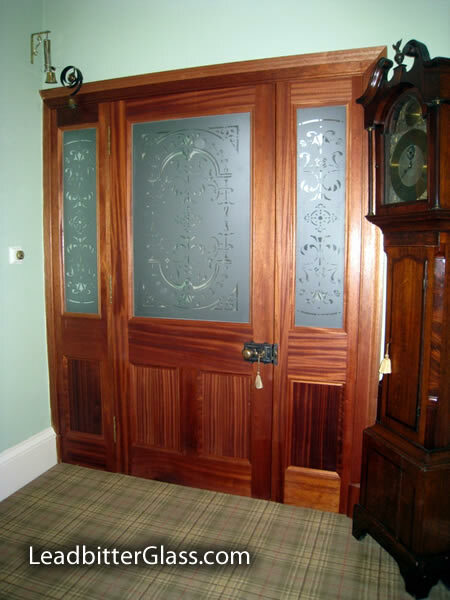 “I’ve attached a few photos of the door we had made for our hallway, the glass really finishes the whole look, it could have been there since day one, back in 1852. 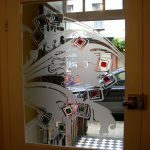 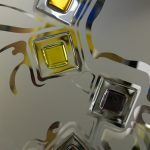 Many thanks for your advice, support and professional approach.